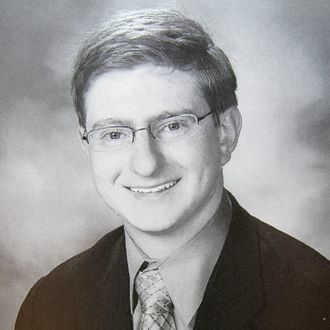 Tyler Clementi’s suicide at Rutgers University in 2010 was not mentioned by the New Jersey prosecutor today in her opening statement against Clementi’s roommate at the time, Dharun Ravi, who stands charged of fifteen counts, including invasion of privacy and bias intimidation. But Ravi’s actions, she said, “were planned to expose Tyler Clementi’s sexual orientation and they were planned to expose Tyler Clementi’s private sexual activity.” Late last year, Ravis turned down a plea deal that included no jail time; if convicted, he could be deported. Ravi, 19, wanted to “deprive [Clementi] of his dignity,” the prosecutor said, when he surreptitiously taped his roommate’s romantic encounter with an older man. The case was the subject of a nuanced New Yorker article earlier this month. “He may be stupid at times,” the defense said of Ravi. “He’s an 18-year-old boy, but he’s certainly not a criminal.” The jury, which took four days to select because of the ubiquity of the case, will have the final say on that soon.